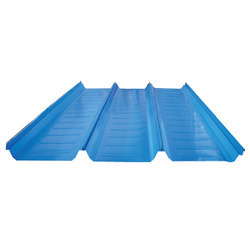 We manufacture and offer to clients spread across various industrial sectors comes with the stamp of quality of highest standards of roofing sheets. 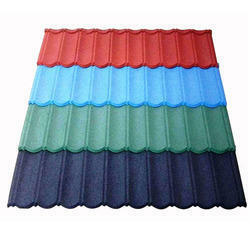 Our profound domain experience help us in offering stunning designs and varieties of roofing sheets to suit specific requirements. 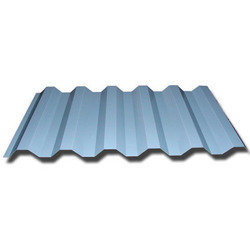 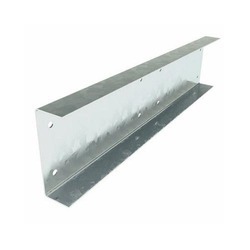 Our product range includes a wide range of clip-on roofing sheet, trapezoidal profile sheets, essar roofing sheets, kamdhenu hi rib roofing sheets and kamdhenu steel roofing sheet. 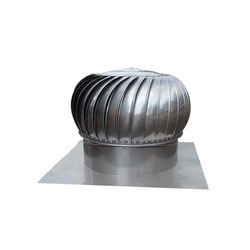 Providing you the best range of industrial roof turbo ventilator, aluminum turbo ventilators, air turbo ventilators, turbo air ventilator and colour coated turbo ventilators with effective & timely delivery. 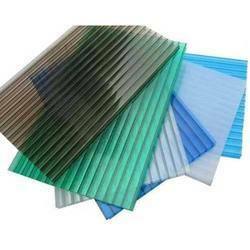 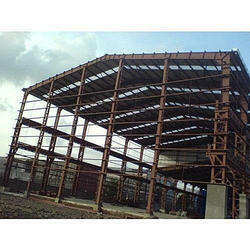 Manufacturer of a wide range of products which include colour coated roofing sheet, kamdhenu colour max colour coated roofing sheets, color coated galvanized tiling roofing sheets, jindal roofing sheets and puf panels roofing sheets.